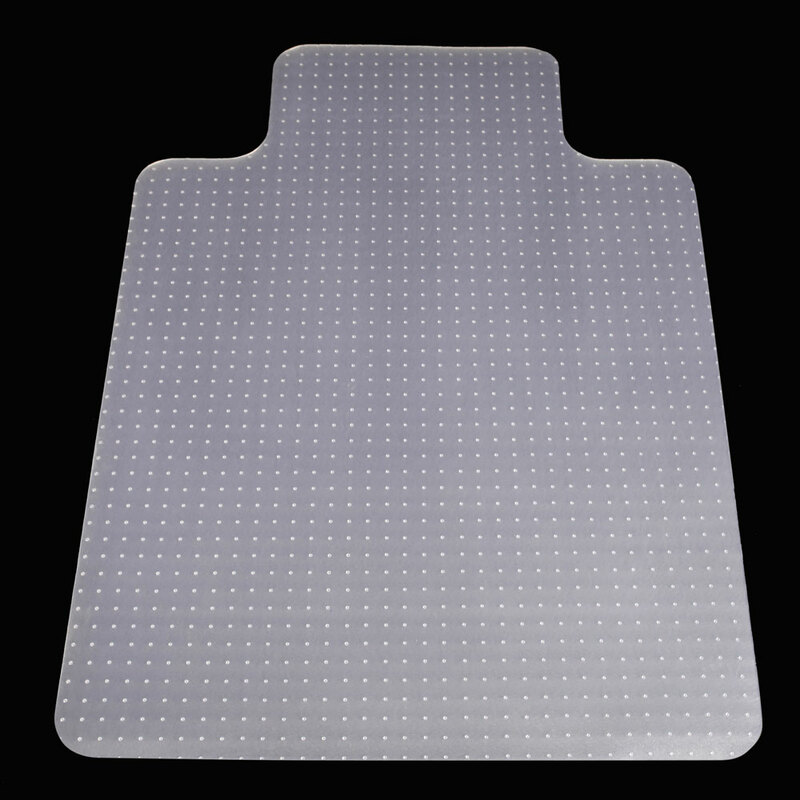 Home > Home & Kitchen > Home Decor > Home-use PVC Matte 48" x 36" x 0.08"
This mat can effectively block the surface of objects and reduce the scratches when your furniture is moving on the floor. 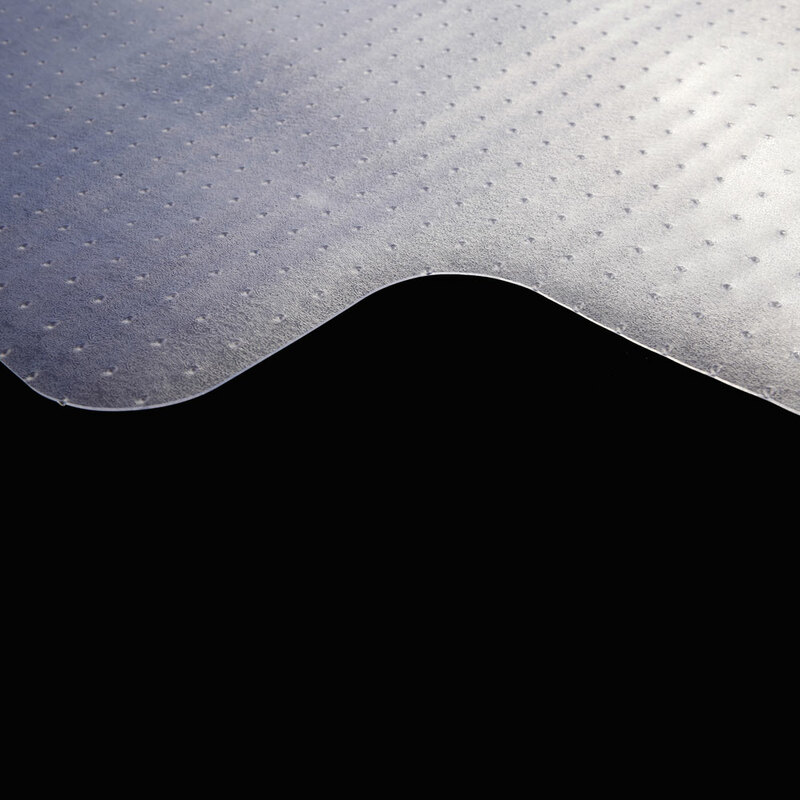 The matte surface can increase the frictional force and avoid slipping. Superior PVC material makes it durable and reliable for long-lasting use. The reasonable price is suitable for each clever shopper who focuses on quality and price. 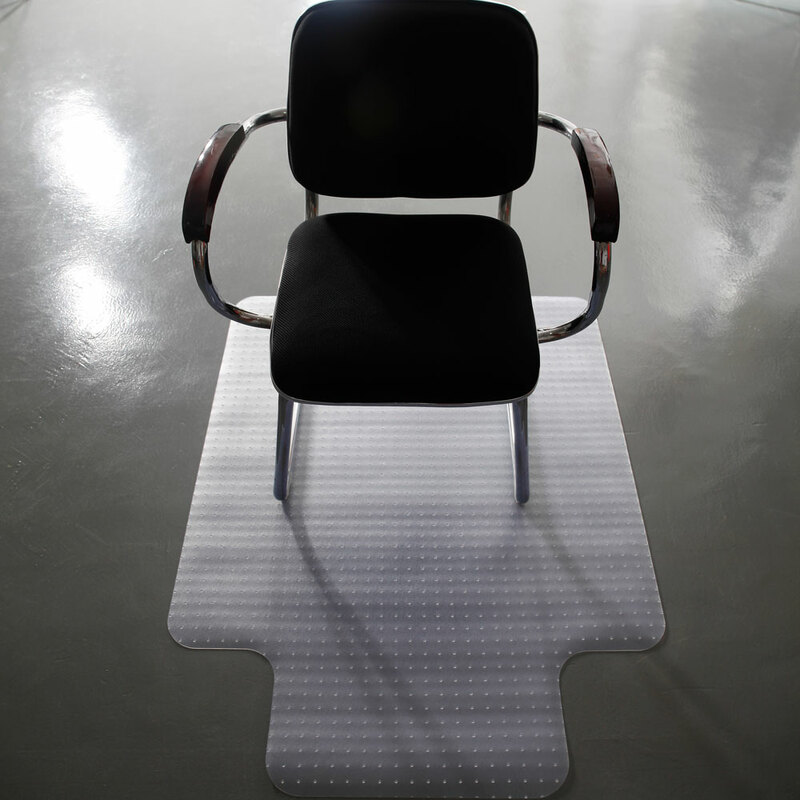 This mat is not slippery and it fits well on the coffee table and is worth buying. 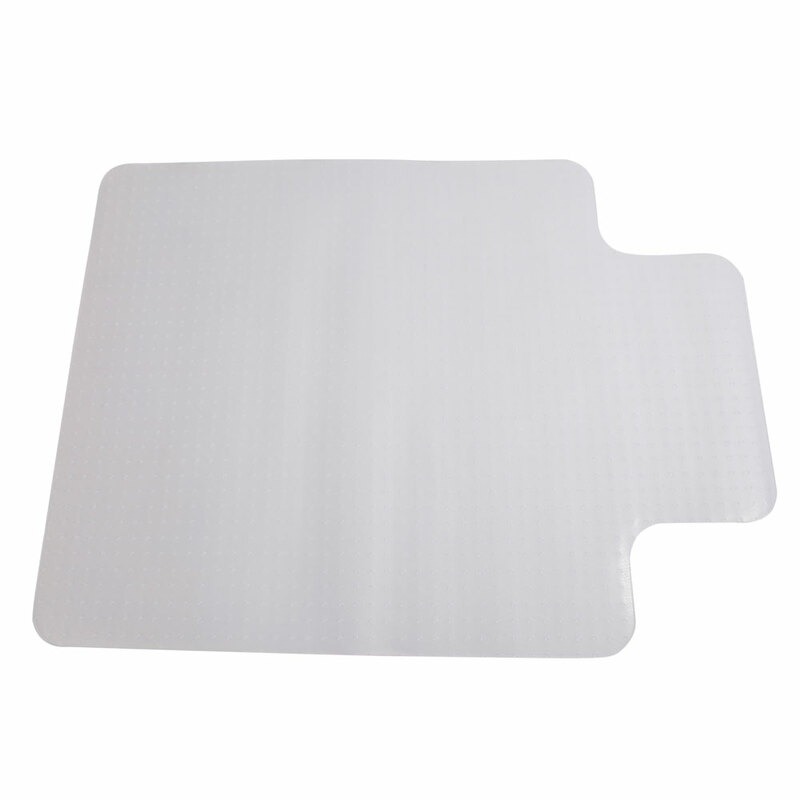 Fast delivery,nice service,moderate price.With good adhesion,won't slip.